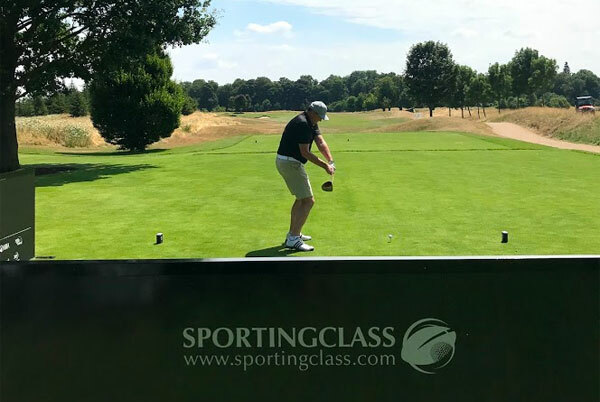 Sportingclass are leaders in delivering sporting events and hospitality experiences for a wide range of international clients with a focus on personal service and integrity. 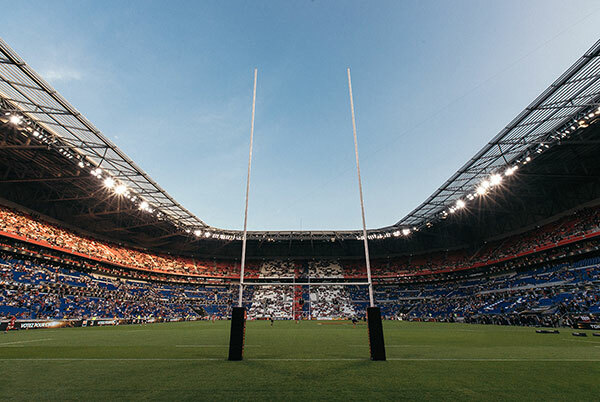 The Quilter Summer Internationals, Premiership Rugby and The Rugby World Cup 2019. Click through for all 2019 Rugby Events. We deliver world-class corporate golf events. The Sportingclass Industry Invitational; The Caribbean Classic; The Sinclair Invitational – a Staysure Tour event; Golf events & series bespoke to your corporate needs. 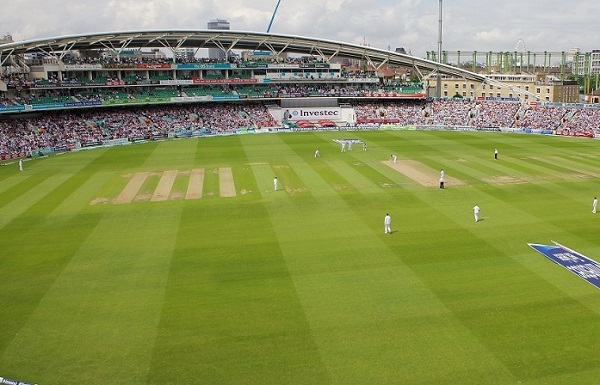 The ICC Cricket World Cup, T20I, One Day Internationals and The Ashes – 2019 is filled with exciting cricket across the UK. The 10th anniversary of the Sportingclass Industry Invitational will be a highlight in 2019’s golfing calendar.